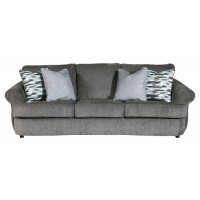 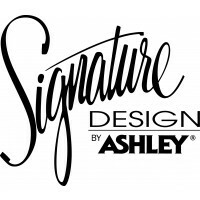 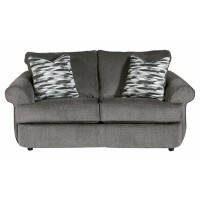 Looking for timeless classic furniture that’s easy on the eyes and exceptionally comfortable? 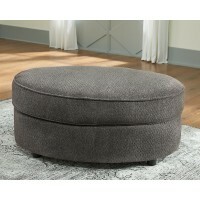 Rest assured, this upholstered ottoman beautifully accommodates. 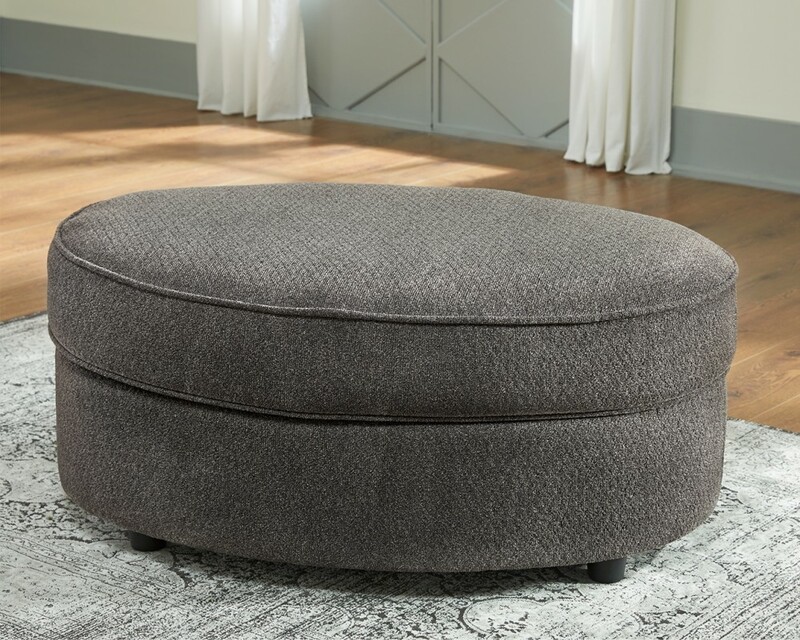 A nice change from the ordinary, this ottoman’s oval shape has a great sense of flow and inviting feel. 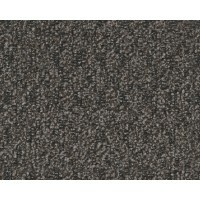 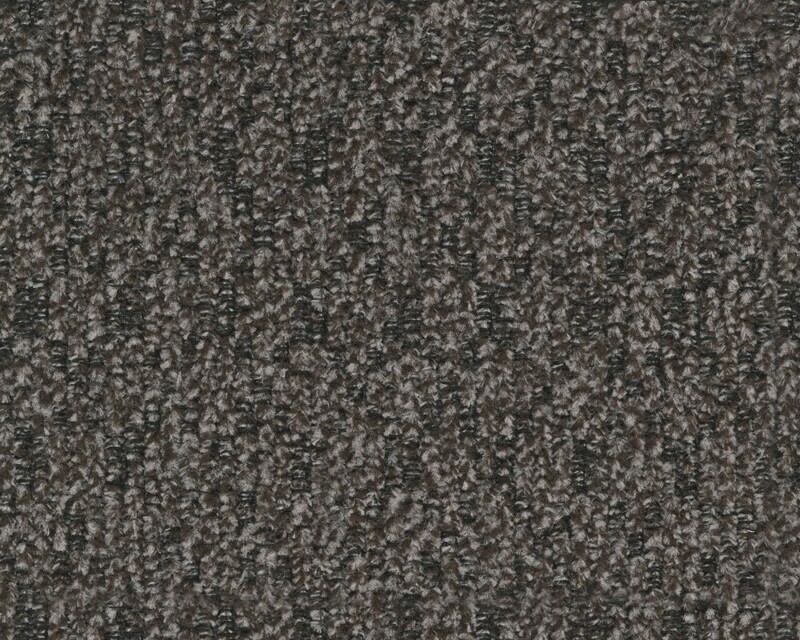 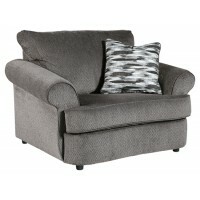 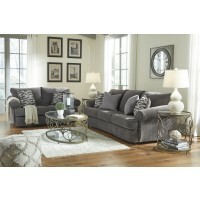 Rich and versatile, the neutral-tone upholstery sports a plush texture that adds to the appeal.